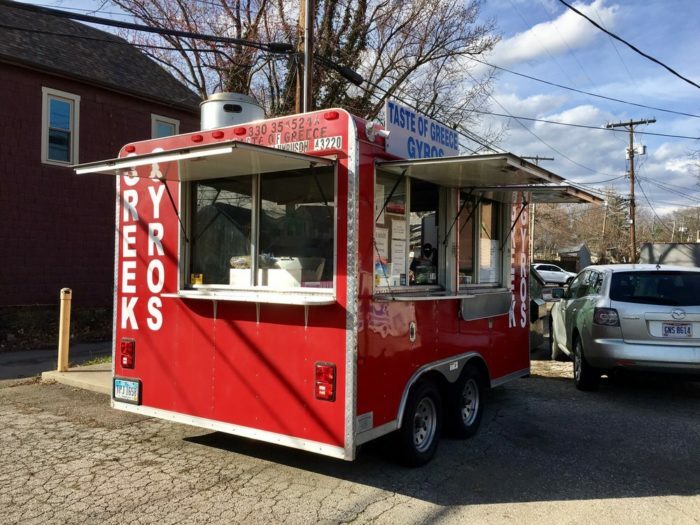 Everybody’s talking about food trucks lately – how come? First, they tend to be a quick and affordable way to get food. More importantly, they’re a great way to introduce new foods and tastes, and a great way for chefs to kickstart their business. 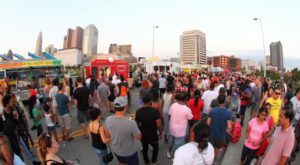 Lucky for us, Columbus has seen a recent boom in food trucks, so make sure you check out these 13. 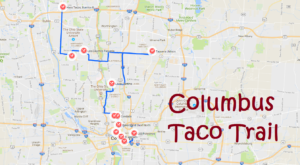 This delicious food truck hangs out in Clintonville. 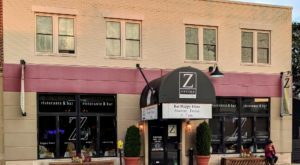 Make this your destination when you're in the mood for Greek food! 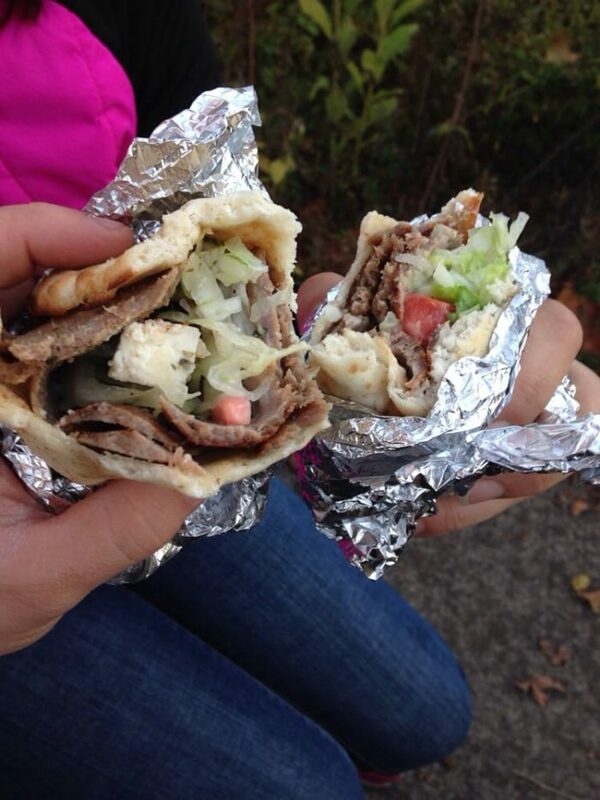 Whether you prefer your gyro wrapped in a pita sandwich or served open faced, you will not be disappointed. Everything at the Taste of Greece is delicious. The Taste of Greece is located by the Savor Growl at 432 E Weber Rd., Columbus, OH 43202. This food truck, which is often parked on Front Street, is a delicious pick if you're in the mood for fresh Hawaiian flavors. They have rice bowls and sandwiches, as well as a nice vegan selection. The delicious scent of Aloha Streatery are sure to have your mouth watering while you wait for your order. 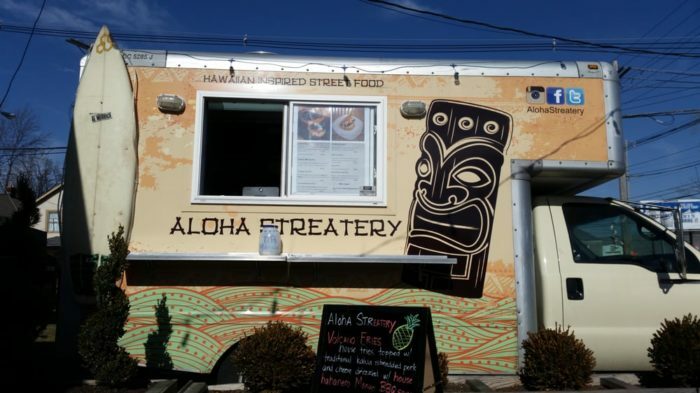 The Aloha Streatery is generally located around German Village, Columbus, OH 43206. Care to get your fill of Korean flavors today? This food truck generally parks around the east part of downtown. 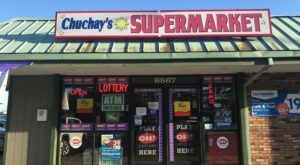 Their most-loved dish is the Cheezesteak - marinated shaved beef topped with sautéed onions, shishito peppers, and "kimcheeze" sauce on a warm hoagie roll. There are some great vegetarian options here as well. 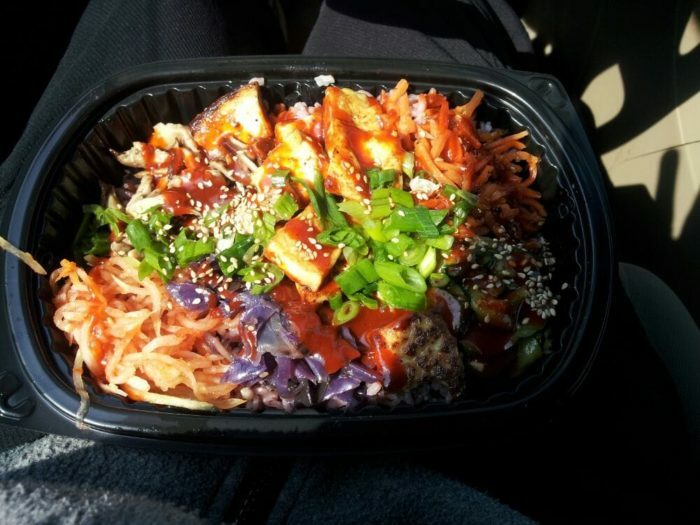 Ajumama is located at 1655 Old Leonard Ave., Columbus, OH 43219. 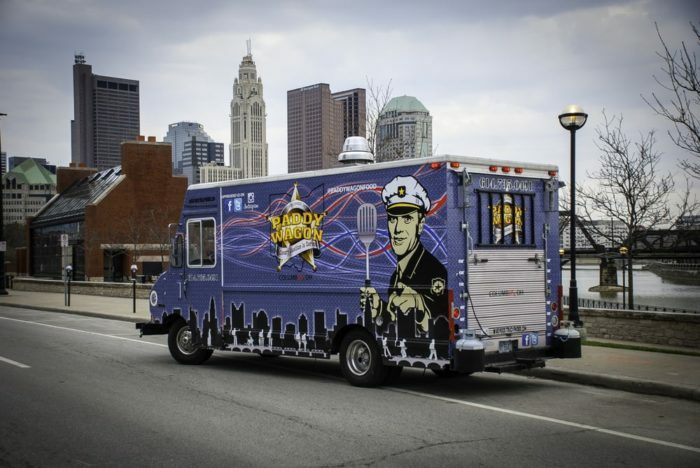 The Paddy Wagon roams around downtown and celebrates New American cuisine. 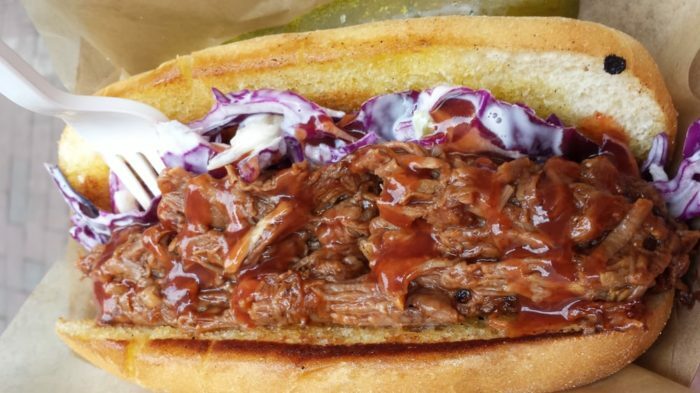 You can get your hands on dishes like Bourbon Braised Brisket Tacos or the Billy Club Wrap. The Paddy Wagon usually hangs out downtown close to COSI, Columbus, OH 43215. 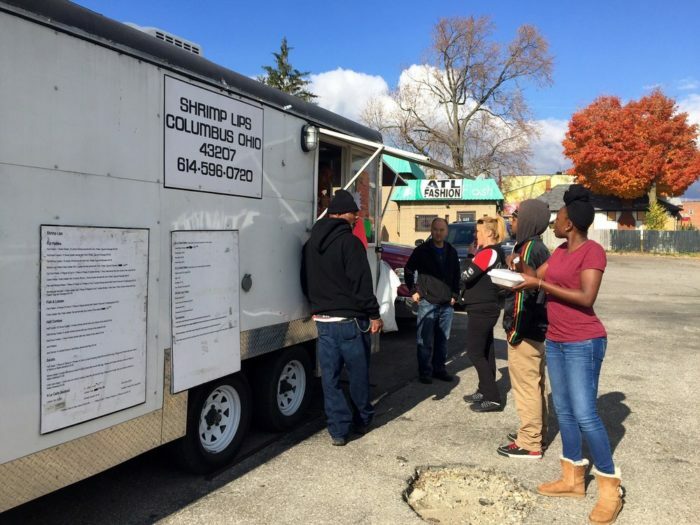 Vegans and vegetarians are raving about this food truck. Their plant-based meals infused with Latin flavors are perfectly delicious and healthy. You can always find their schedule and location on their Facebook page. 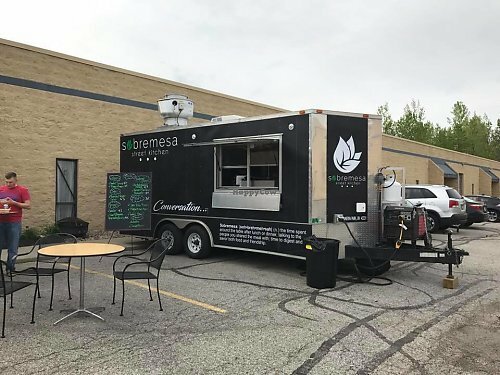 The Sobremesa Street Kitchen can often be found at 3166 N High St., Columbus, OH 43202. Say you're in the mood for Indonesian - what do you do? 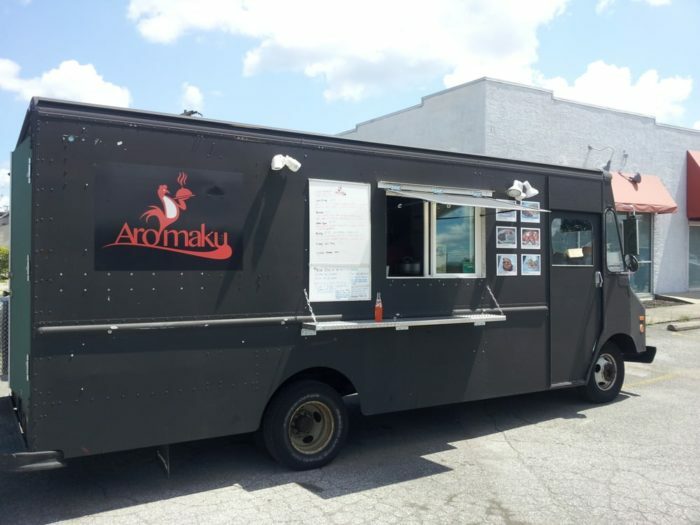 Check out Aromaku in the Northland area! 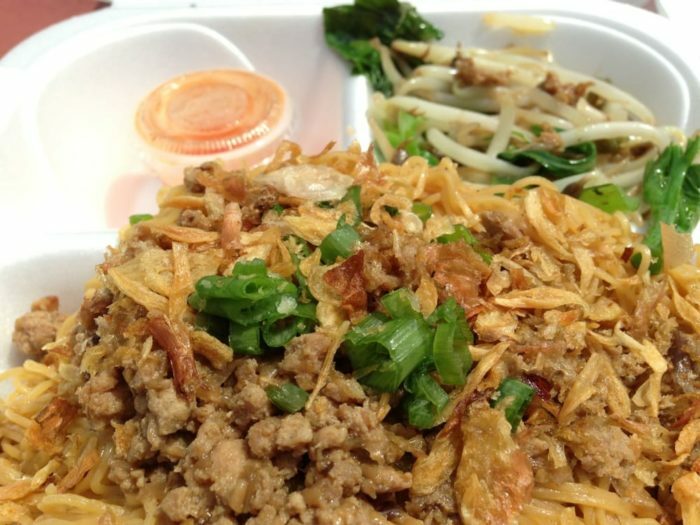 With egg noodles, bean sprouts, and spring rolls galore, this food truck will have your cravings satisfied in no time. 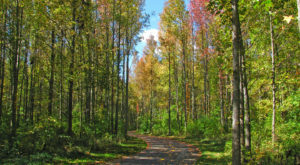 You can find Aromaku in the Northland area, Columbus, OH 43229. Beignets from The Early Bird Food Truck are the talk of town. These breakfast pastries can be customized with a variety of fillings, including apple or custard. There are also savory options. 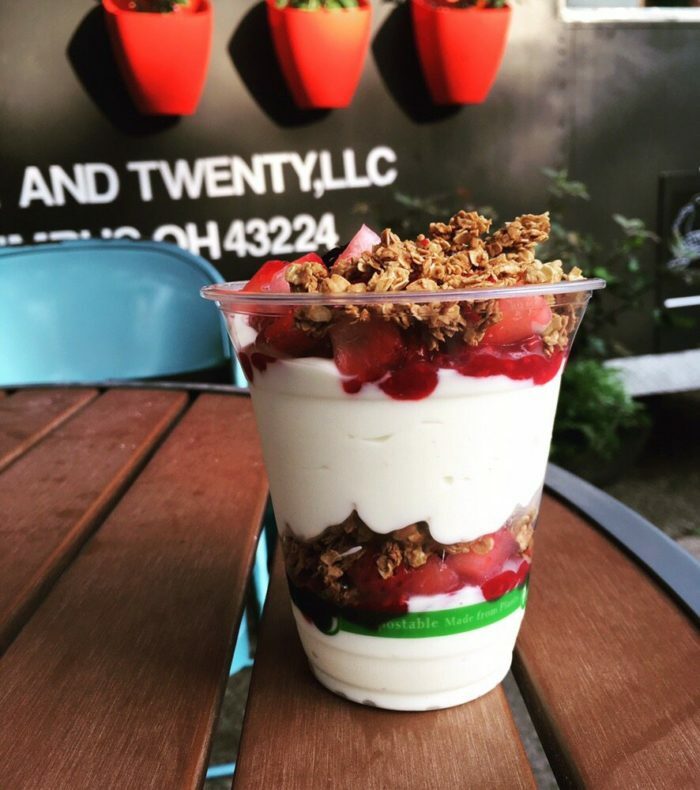 If you're looking for breakfast in the campus area, don't miss this. 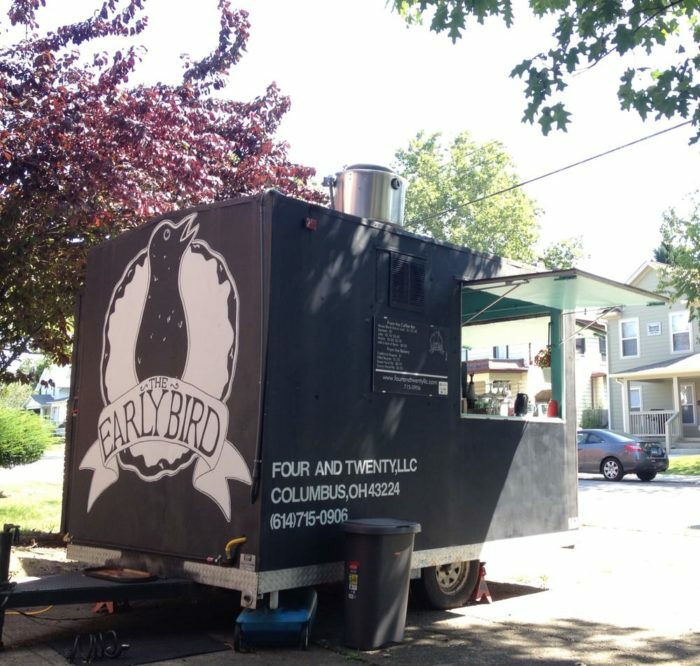 Look for The Early Bird Food Truck at 2141 Indianola Ave, Columbus, OH 43201. 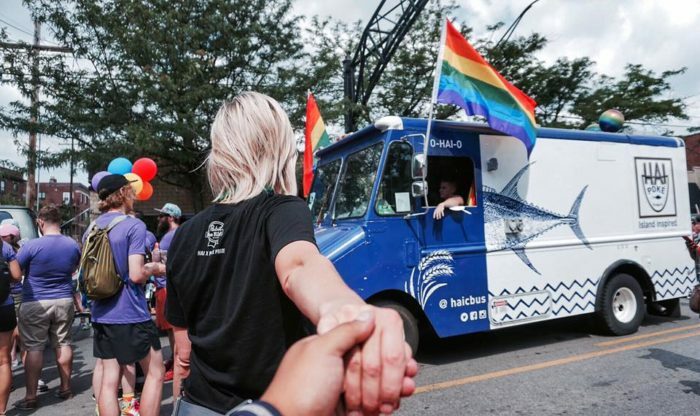 No list of Columbus food trucks is complete without Ray Ray's. 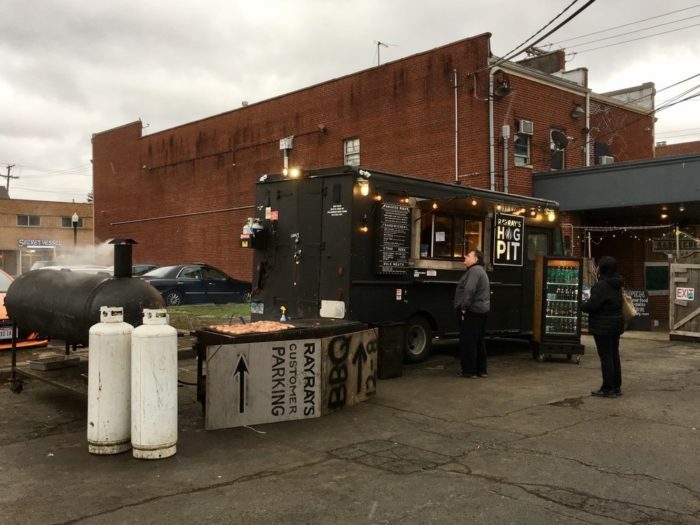 Located next to the Ace of Cups in Old North Columbus, this truck is loved by fans of those good old BBQ flavors. Here you can find dishes like jerk chicken sandwiches, spare ribs, baked beans, and banana pudding. 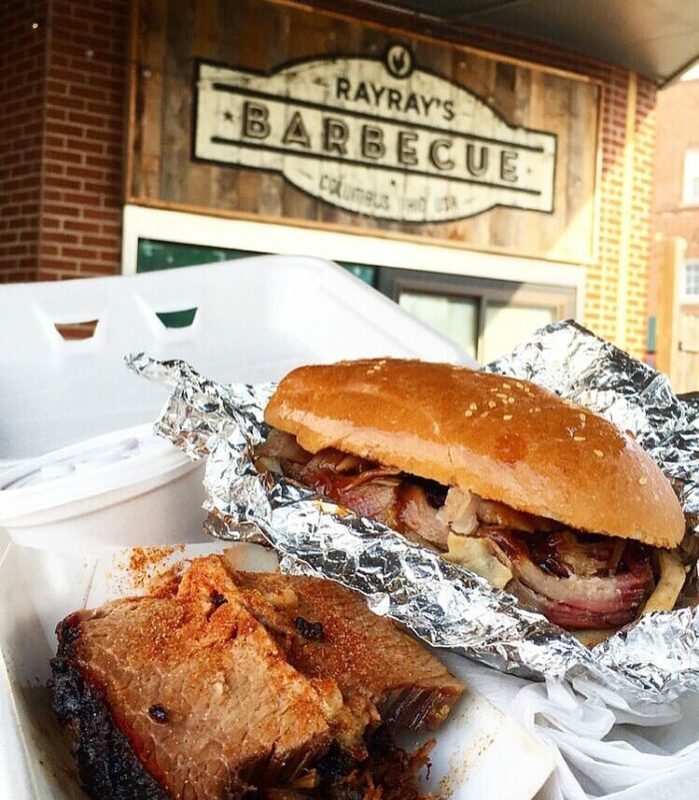 Ray Ray's Hog Pit is located by Ace of Cups at 2619 N High St., Columbus, OH 43202. 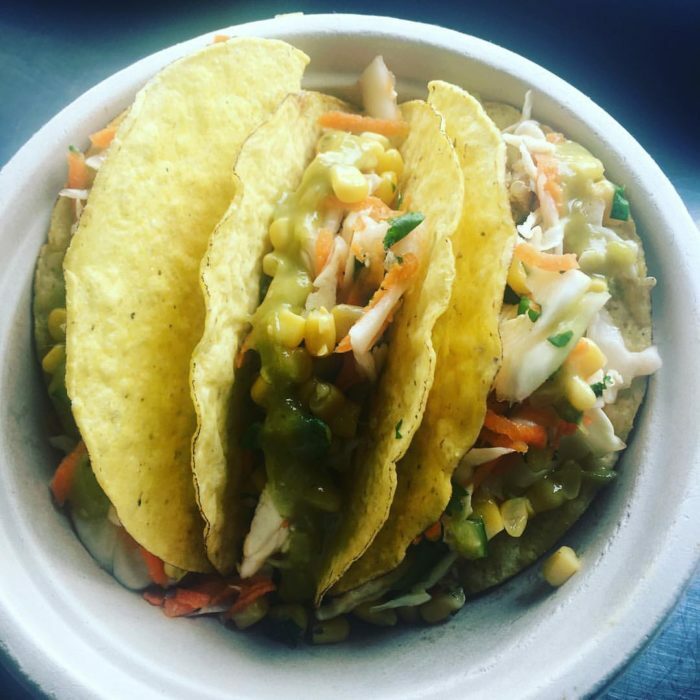 If you're looking for a taco truck, look no further than Los Potosinos. 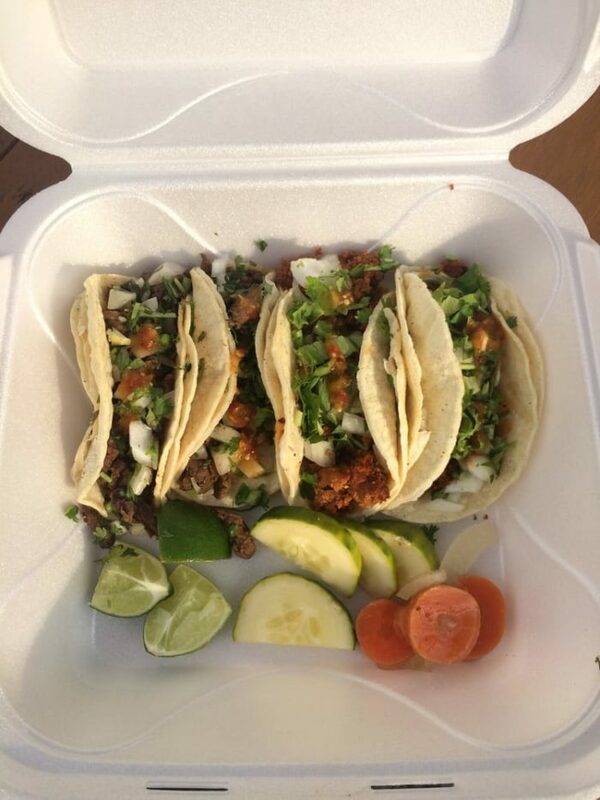 They have all of the classics, including tacos and quesadillas, made with seriously delicious flavors. 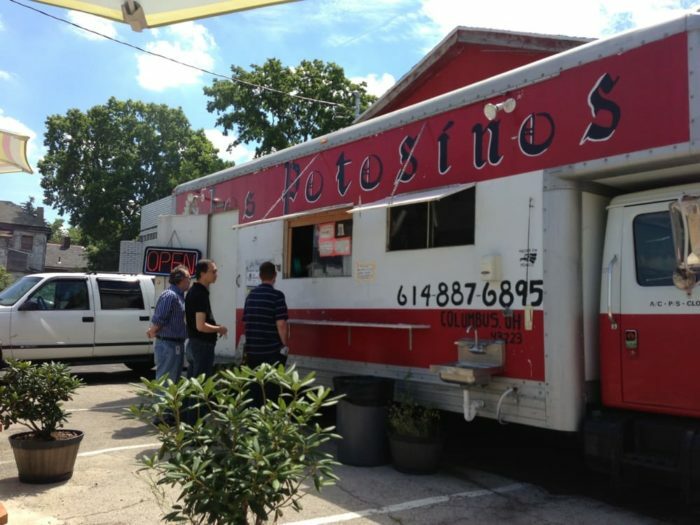 Los Potosinos hangs out in the King-Lincoln district at 791 E Long St, Columbus, OH 43203. 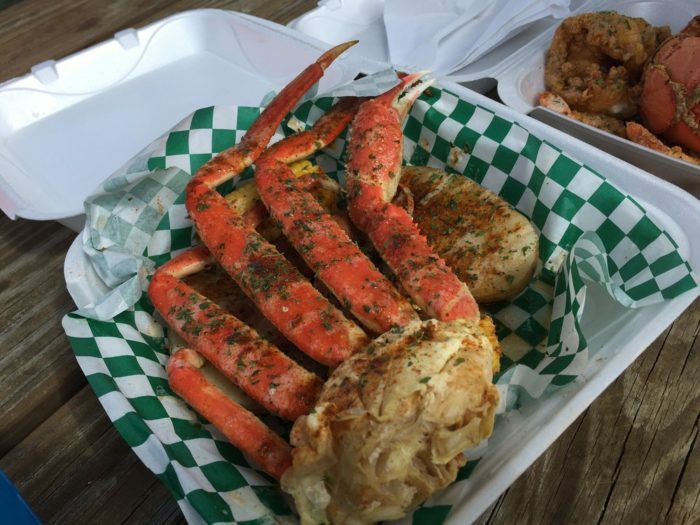 Lobster mac and cheese and crab legs on a food truck, need I say more? 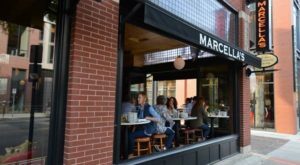 Visitors can't stop talking about the menu and quality of the food. Find them on the south side around Greenhill Acres, Columbus, OH 43207. 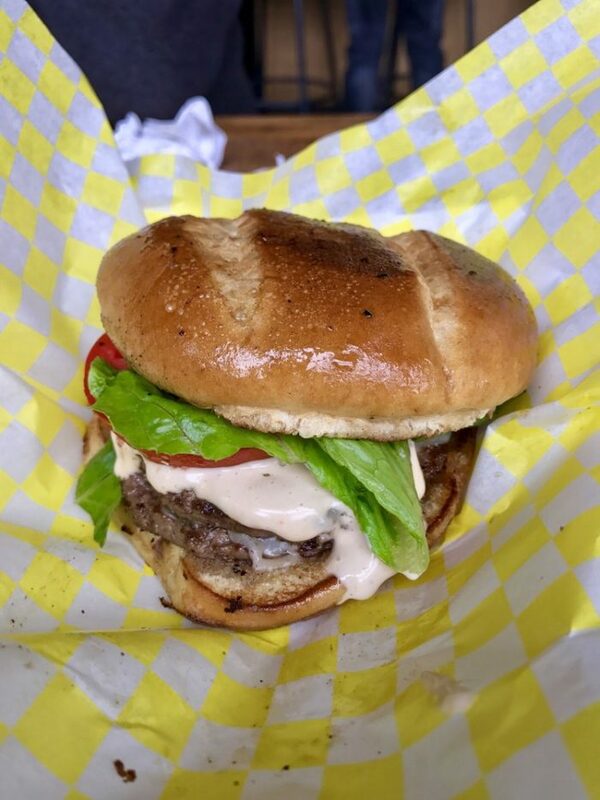 Street Thyme serves delicious burgers with a selection of super yummy sauces. Some of the favorite sauces are spicy ketchup, curry yogurt, and sriracha honey aioli. 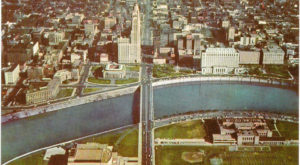 Find Street Thyme around downtown Columbus, OH 43215. How does the combination of sauteed onion, potato, and sour cream sound? 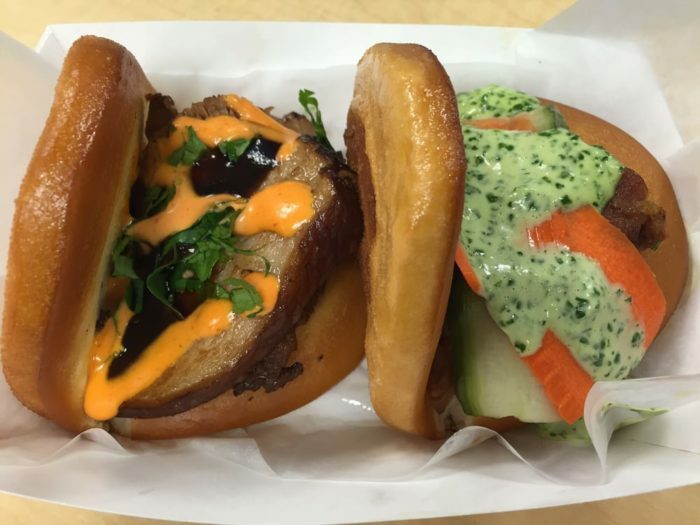 If you said delicious, then you must check out this food truck. 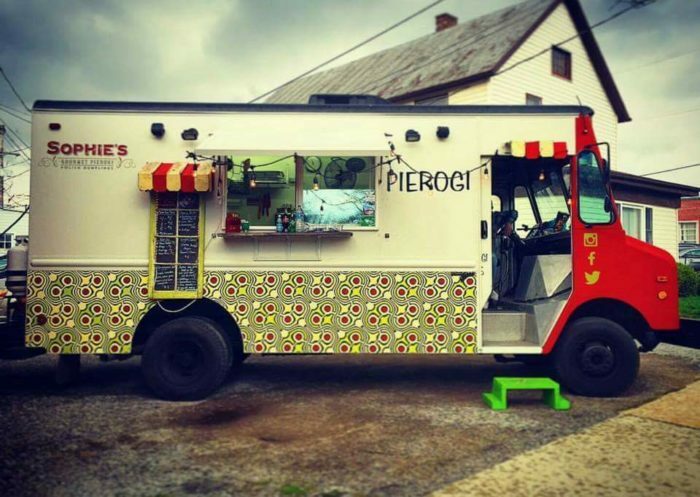 They serve traditional Polish pierogis with endless combinations of toppings and flavors. 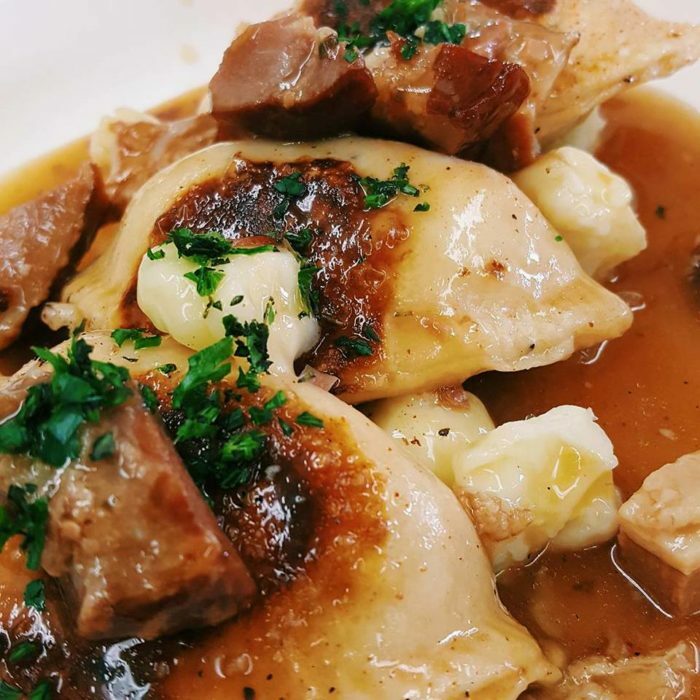 Sophie's Gourmet Pierogis roams the downtown area. 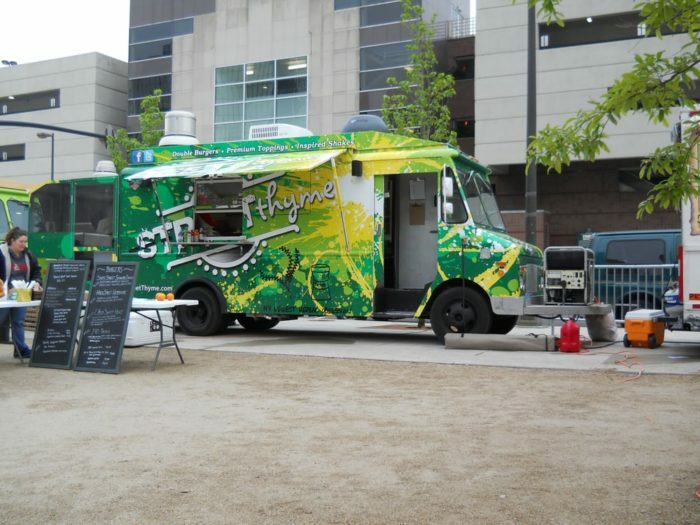 This food truck serves seafood and Asian fusion cuisine. 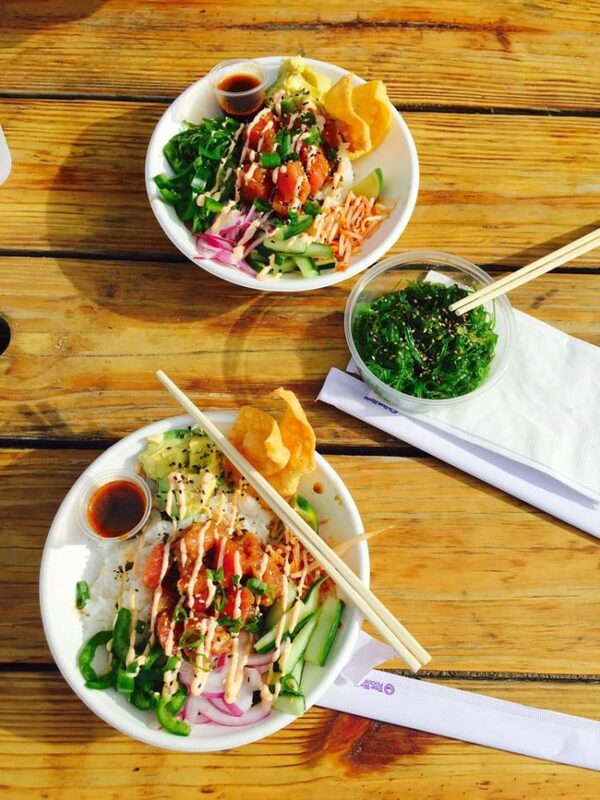 This is a great place to get your fill of sushi, delicious wakame, or seaweed salad. Their bowls (choice of tuna, salmon, or veggie) are super fresh and filling. 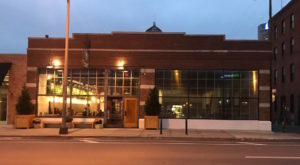 Hai Poké is generally located by Oddfellows at 1038 N High St, Columbus, OH 43201. Wow, all that food looks pretty delicious! Which one is your first stop?